La politica es la politica has posted 32 articles - one for each state in Mexico, including Mexico City - in advance of the July 1, 2018, presidential election. For links to all 32 articles, scroll to the bottom of this post. 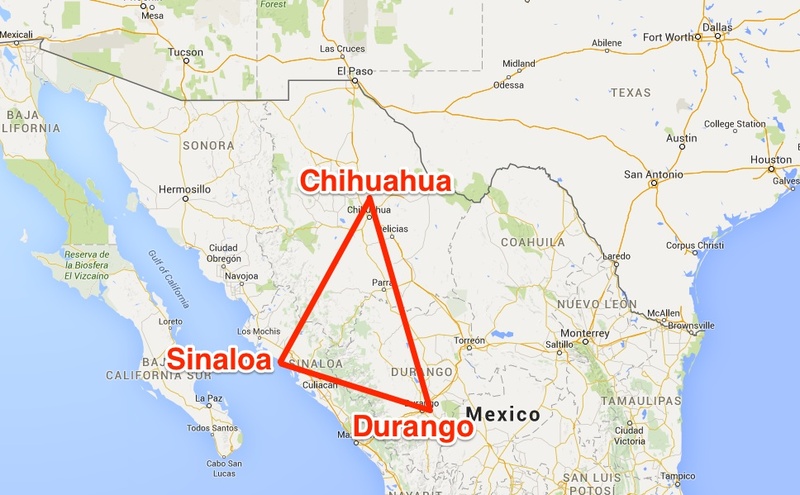 The Mexican state of Durango is in the northwest of the country, with a population of over 1.6 million. After Baja California Sur, Durango – which has a population of $1.75 million – has the second-lowest population density of any state in Mexico. 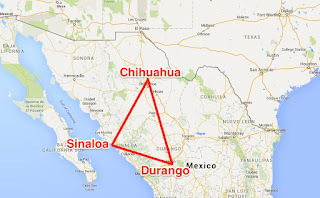 Durango is mostly high desert, with its western border being along the Sierra Madre Occidental, including part of the infamous “golden triangle” drug production and trafficking area that includes parts of Durango, Sinaloa, and Chihuahua. Today the political landscape in Durango is mostly divided between the Institutional Revolutionary Party (PRI), which ruled Mexico for most of the 20th century, and the right-of-center National Action Party (PAN). The governor of Durango, José Rosas Aispuro, is a member of the PAN, as is one of the state’s federal senators. The other two senators are members of the PRI. Durango is bordered to the north by Chihuahua, to the northeast by Coahuila, to the southeast by Zacatecas, to the southwest by Nayarit, and to the west by Sinaloa. These are big mining states, as is Durango. But mining can be divisive politically, as can be seen in the small community of Dinamita, Durango – near the city Gómez Palacio, in the northeastern part of the state – where US-headquartered Chemours is trying to build a cyanide plant. Cyanide is an essential requirement for ore leaching in mining operations. Chemours owns and operates the largest solid sodium cyanide plant in the world, in Memphis, Tennessee, and according to the company this second plant in Durango is intended “to help meet growing demand for gold and address the challenge of declining ore grades.” The reference to declining ore grades is a function of high base metal prices, which make it economically viable to mine lower-grade ores. This has resulted in more aggressive mining practices which require higher volumes of cyanidation. Construction of Chemours' new plant began in June of 2017, with the company initially expecting completion in 2019. However, building was halted back in March of this year due to protests, which resulted in violent clashes with police. In total, 17 people were injured and 43 arrested. Much of the concern comes from neighboring farmers, but there are also anti-mining activists involved. Ten protesters were held in custody. After the confrontation, a non-governmental organization went to court and won a ruling ordering a temporary halt to construction of the $150 million plant. Part of the complaint is that there were irregularities in the construction permits. Chemours initially tried to locate the plant in Guanajuato in 2016, but protests resulted in them scrapping the plans. This is a divisive issue in Durango. Though mining represents investment, employment, and spill-over activity, it is not true that mines in Mexico operate according to the highest standards, even when their owners are foreign multinationals, which in Mexico as often as not means a Canadian company. In January of this year a miner died underground while conducting scaling operations for Canadian owned Telson Resources. And in March the Canadian mining company First Majestic Silver Corp – which has a poor safety, labour, and environmental record – spilled 200 litres of a cyanide solution from the San Dimas project into the Piaxtla River in Durango. Journalists are also under some pressure in Durango. 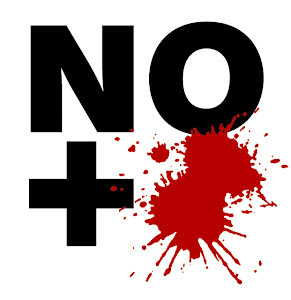 Before the drug war, which began in December, 2006, only two journalists had been killed in the history of the state. Since the drug war, at least six journalists have been killed. With regard to the upcoming election, local polling has the right-of-center PAN-PRD coalition senatorial candidates doing well, with 32.8% of support. One of these candidates, Dr. José Ramón Enríquez, is promoting “four actions” to combat corruption: lower the salaries for government officials as well as preventing them from squandering money on advertising; putting corrupt people in jail; forcing people in public office to present their finances before and after leaving office; and strengthening the National Anticorruption System to protect whistle-blowers. Despite the PAN's strength at the state level, at the federal level support appears to be stronger for the left-of-center president Andrés Manuel López Obrador (AMLO) at 37.8%. AMLO is viewed by some as favouring a more rigorous regulatory and tax regime for mines, including profit sharing, as well as more robust unions. AMLO has supported the return of Napoleon Gomez Urrutia, former head of the National Union of Miners and Metalworkers, who was living in exile in Canada, to run for senate. Given past party preferences, organizational strength at the state level, and respectable performances in the debates, Ricardo Anaya (PAN-PRD) may surprise with a stronger showing than originally expected. However, José Antonio Meade of the PRI doesn't appear to be resonating with voters, and independent candidate Jaime Rodríguez (El Bronco) – who was recently in Durango, where his cowboy image might have some appeal – remains a fringe candidate.